completely natural and organic products and their efficacy. Our major commitment has always been Research & Innovation. Every day a young and dynamic team works to create new original, interesting and effective cosmetic solutions, without ever forgetting the company mission based on the concept of sustainability. Thanks to the skills of an expert team, new projects are realized according to customers’ needs and in full compliance with safety and quality standards, with a strong responsibility towards People and Planet. Respect to the skin and its wellbeing is a “must” for us. We carry out a Quality Control at every stage of the production process in order to guarantee the highest safety standards. The combination of new-generation systems and the use of sustainable technologies, allowed us to achieve important international awards, as a result of our continuous commitment and challenge to improve day by day. Quality control is a crucial phase of production, before the actual batch is released and product is introduced on the market. Our team, always up-to-date with regulatory evolutions, performs scrupulous tests to verify the conformity of products manufactured to internal procedures, as well as to the variety of current international regulations. We research and carefully select only ingredients that meet the highest quality and safety standards, with same attention in the evaluation and analysis of the ingredients we produce. 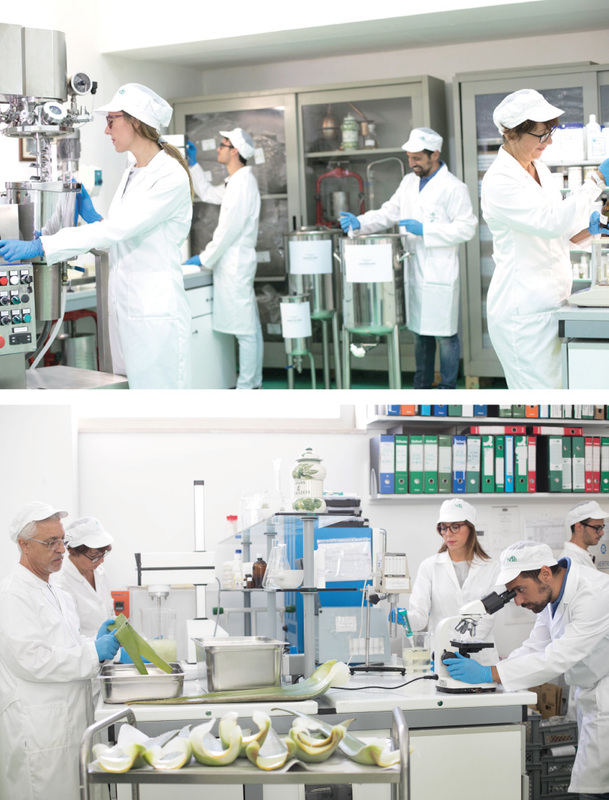 In collaboration with the best university laboratories, we perform skin tolerance tests, challenge tests, efficacy tests and cosmetic stability, in order to offer concrete support to product claims, as well as studies and evaluations about raw materials of our production. We established a strong partnership with the CNR in Salento, the University of Ferrara and Pavia and the most reliable and qualified international laboratories.